Should you be thinking about your baby's cord blood? 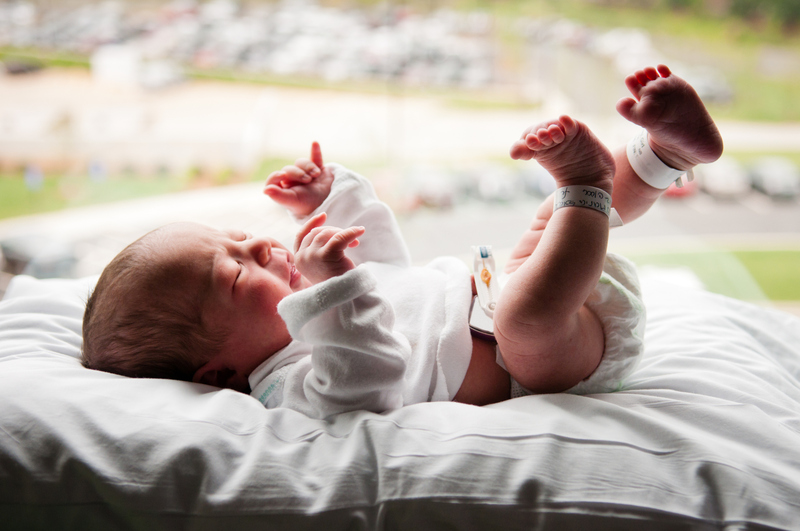 You probably already know how vital the umbilical cord is to your baby, but did you know that it can still act as a lifeline, even after the cord has been cut? The blood that’s left in the umbilical cord after birth can be collected and used to treat serious illnesses. Some parents choose to donate this material, or even to store it in case their baby needs it later. Aplastic anaemia, thalassaemia and other blood disorders. The whole process of harvesting cord blood is completely harmless and risk-free to both you and your baby, as the blood is collected after the cord has already been clamped and cut. The cord blood is then frozen and stored until needed for use. What can you do with cord blood? Donate the blood: Think about it; how cool would it be if the birth of your child saved the life of another’s? Plus, it would set your bub up with a store of good karma before he or she has even opened their eyes. AusCord blood banks collect the blood for the use of anyone in need of a stem cell transplant. Store the blood in a private cord bank: Essentially, you would be storing the blood as insurance for the unlikely event that your baby or a direct family member gets sick and needs it later in life. Cord blood and stem cell research is progressing at a rapid rate, and could be a potential cure for even more diseases in the future. Keep in mind though, private blood banks are expensive, with the process typically costing a few thousand. For some parents, like those from minority ethnicities concerned about the shortage of donations, or who have family histories of illnesses that can be treated with stem cells, private blood banking might make sense. For others, the price may simply be too high considering that, in all likelihood, they will never need to use it. Remember, there is no right or wrong option - only what is best for your family. What happens if you donate? Only a select few hospitals around the country are able to facilitate cord blood collection and donation. If you do decide to look into donation, the first step will be to check if you are giving birth in a participating collection hospital. You will also need to complete a questionnaire to ensure eligibility as well talking to your obstetrician, as they will be the ones who harvest the blood. Once donated, the blood is stored and frozen for future use. After six months, you will get a call asking about your baby’s health. If all is well, the cord blood is made available for patients in need of a transplant. The whole process is completely anonymous and free for you and the person who receives your donation. What if you decide to store the blood? If you want to save your cord blood for private use, this can be managed by private blood banks that charge fees. The company will give you a cord blood kit, which you will bring with you to the hospital. Make sure you discuss your wishes with your doctor so that they can give you more information. If your baby or a direct family member need stem-cell therapy in the future, your doctor will tell you whether your cord blood can be used for treatment. If it can, your chosen doctor and blood bank will organise taking the blood out of storage. However, keep in mind cord blood is not the answer to everything. Outside of blood and metabolic disorders, much of the research for cord blood treatments is still in experimental phases.